Thanks to its adjustable strap your feet will be comfortable fitted. A soft edge on the instep is incorporated, which provides extra comfort. 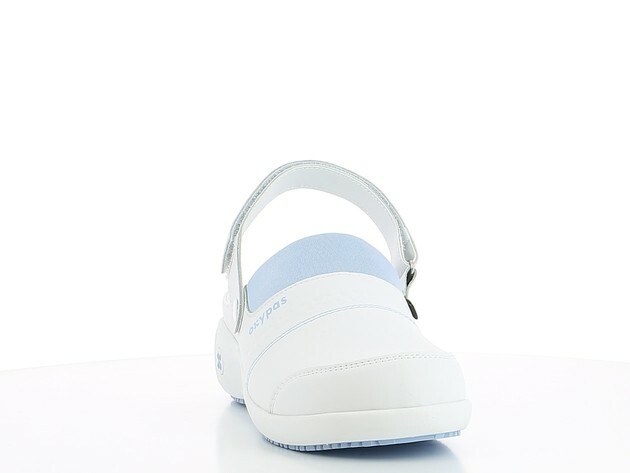 Oxypas brings you this lightweight nursing clog with antislip sole that provides you a safe step. 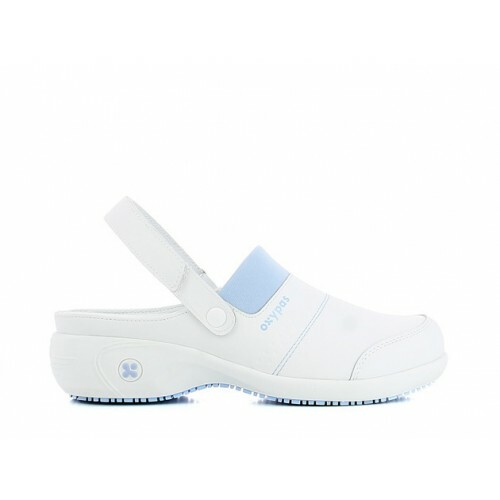 Thanks to its adjustable strap your feet will be comfortable fitted. A soft edge on the instep is incorporated, which provides extra comfort. 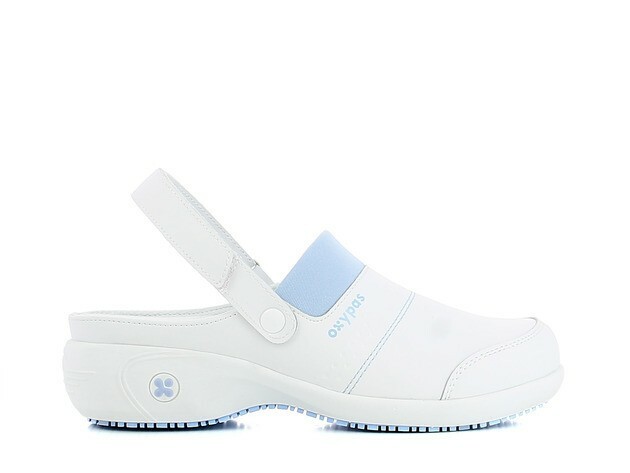 These Oxypas nursing clogs have a removable insole: You can replace the standard insole for your own orthopedic insole if needed! Use a damp cloth for better results. Clean with little soap. 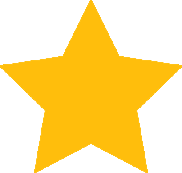 Do not use in the shower. Washable: 30 degrees.